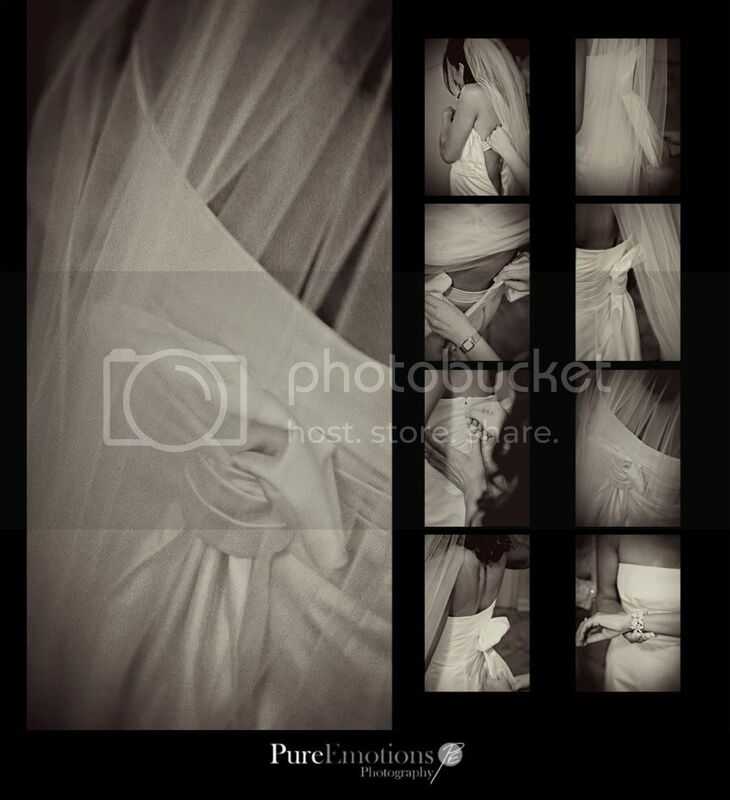 Pure Emotions Photography Lounge: My addiction to posting a million photos!! Most of my clients love that I post SO MANY photos on my blog! I truly am addicted to showing tons of my work that makes me happy when I look at them. I feel like it's like sharing a piece of my inner self. A lot of photographers just post their favorite 3-4 wow images on their blog and don't post a complete story. Every photo I take won't be a wow image but they connect the dots of the story and help to unfold it. I don't think I'll ever be the photographer that can pick just 3 or 4 pictures. With that said, the photos take up a lot of room on my blog. Some times, I post 40 or 50 images from one event. So, I've decided to feature my absolute favorite images as solo shots and to put others in a collage board. These collage boards will be for cohesive images to all go together and it will just be one compressed file. They'll download faster which will be a plus for clients on slower computers. This is the first one I've made and is a sneak peek into the next wedding photos I am going to be posting up on the blog!